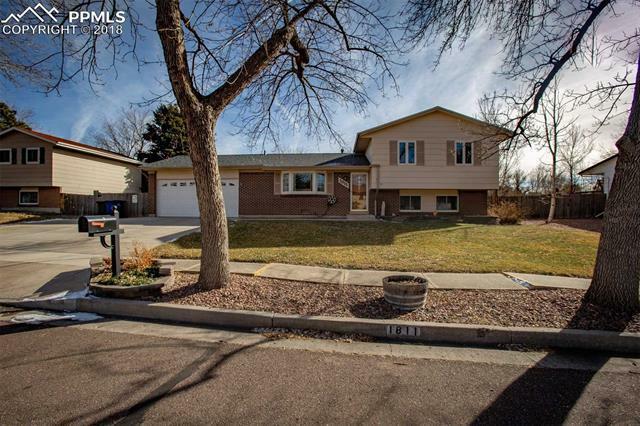 Donât miss out on this remarkable, 3-bedroom, 2- bath home with plenty of updates. New roof, updated appliances, solid surface countertops, and central air are just the beginning. Step in and enjoy the open living room with an eye-catching bay window. The lower level brings privacy with endless potential for a fourth bedroom with adjoining bathroom, or a large rec room and office area. Upstairs youâll find three bedrooms including the spacious master with two closets.